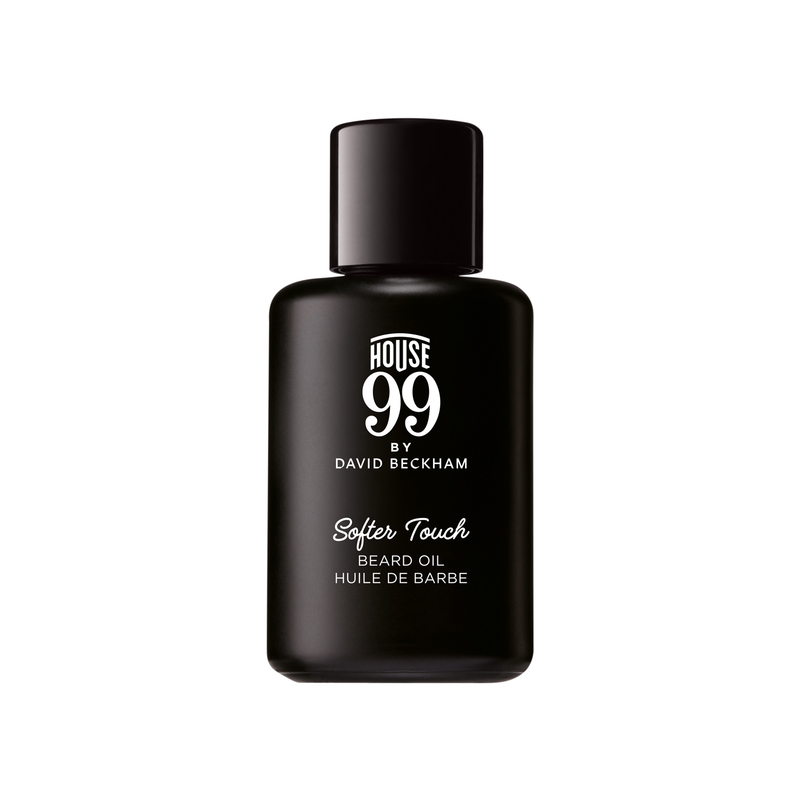 David Beckham unveils the launch of his first global grooming brand, HOUSE 99, a complete collection of 21 innovative products to conquer every style ambition. The highly-anticipated launch was created by David Beckham in partnership with L’Oréal to provide all the tools men need to experiment with their look in order to express their own evolving style and unique identity. HOUSE 99 takes a holistic approach to grooming, merging British barbershop culture and style with hair, skin, beard and tattoo creativity to build a home for every man’s next look. This new grooming brand launched in the UK, exclusively at Harvey Nichols, on February 1st 2018. 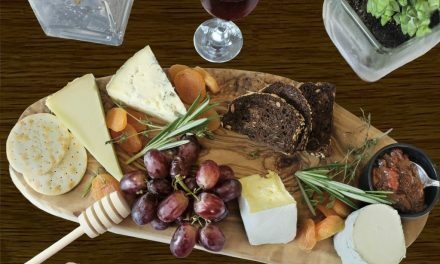 It will roll out to other British retailers, and in 19 countries, from March 1st 2018. Merging David Beckham’s legacy of new looks with British barbershop culture and applying the technical expertise of L’Oréal labs, the HOUSE 99 product line has been carefully engineered over the last two years, to create an all-new grooming brand, home to every guy’s next look. 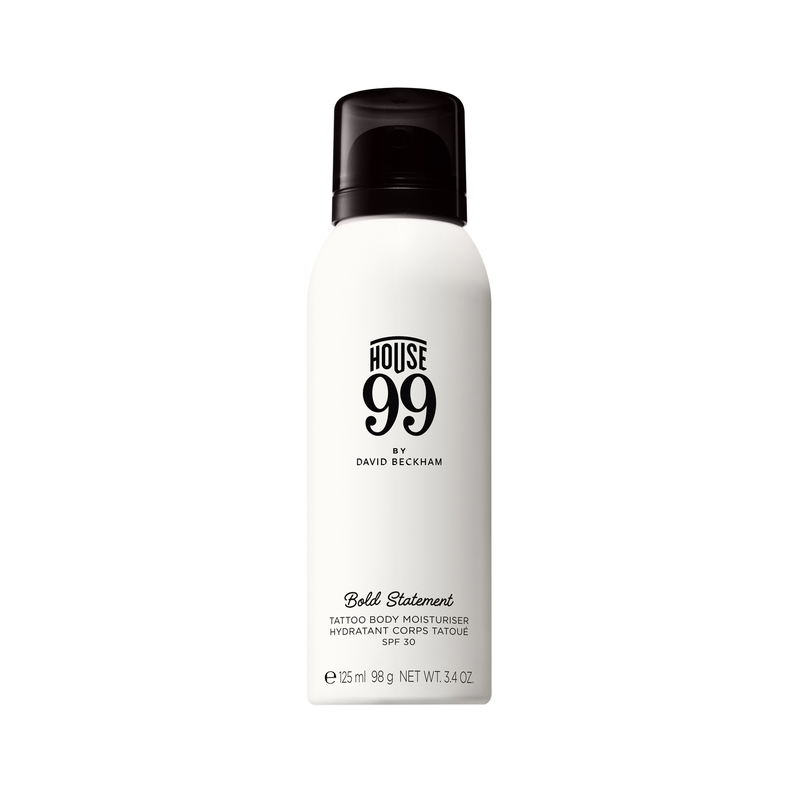 Upgrading every step of the modern-man’s routine, from simple every- day grooming to more sophisticated style transformations, HOUSE 99 offers expert and diverse solutions for all hair and skin types, tried, tested and approved by the man himself. Let your hair do the talking – the secret to all of David’s iconic styles is starting with a full-bodied foundation. Infused with purifying charcoal and styling polymers, the invigorating shampoo instantly thickens and gives hair natural looking volume. A bulk-up boost to eliminate styles vanishing into thin hair. A great beard needs a solid base – the unique textured scrub, provides total cleansing for face and beard elevating your pre-shaving ritual. Powered by black charcoal and volcanic stone, together with energizing ginseng, provides supple and conditioned hair you can work with either for shave or shape. When facial hair needs to know its limits – the weightless, creamy balm dishes out serious discipline to shape up unruly hair and short – long beards. Inspired by David Beckham’s current long-haired look and his full beard from 2015, this lightweight styling agent adds structure and nourishes hair and beards for a disciplined and conditioned look all day long. Keeping it classic – After years of style experimentation, the pompadour remains one of David’s most iconic looks, a classic base that he’s played with to give it either a red-carpet finish or a more casual twist. The smooth back pomade gives hair the perfect amount of hold with a natural-looking texture. Also, directly inspired by David’s own day-to-day routine, the product is designed for men on the move, humidity-proof and sweat resistant. Ink work with attitude – Tattoos have acted as a significant reflection of David’s life, marking his major milestones. With over 40 different designs and a new one emerging every year, David knows the importance of protecting and maintaining his ink-work. The spray moisturizer is easy and fast to use, leaving skin supple and leaving no residue. 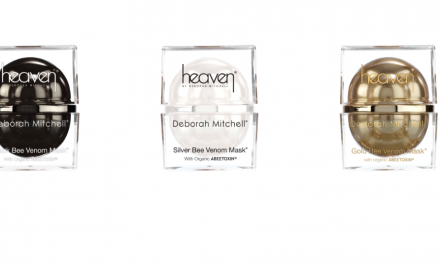 The protective SPF 30 blocks UV rays to preserve tattoos original colours and enhance brightness. 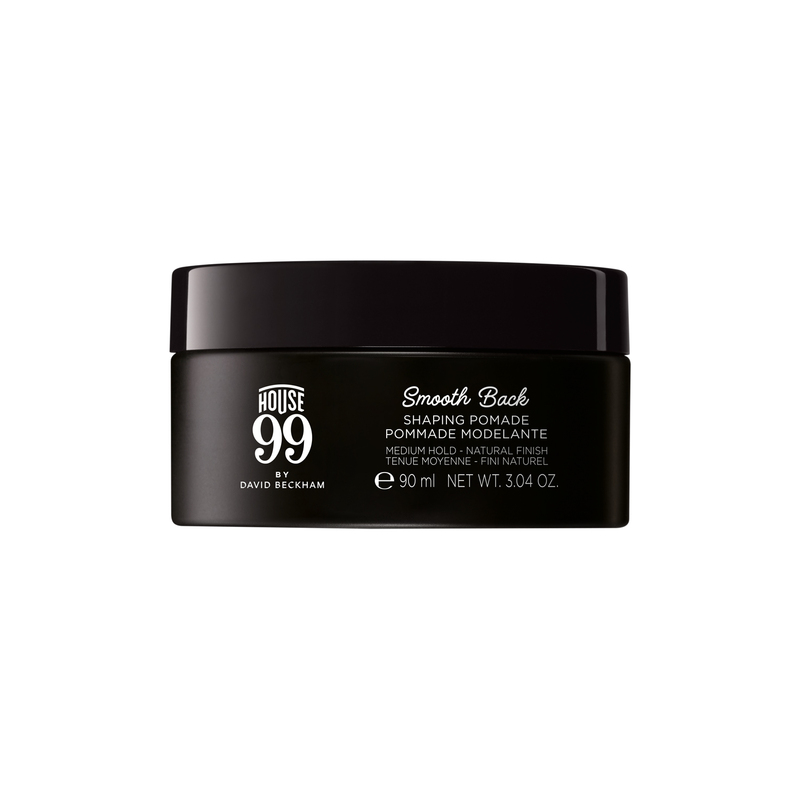 Quinoa and spirulina form the heart of HOUSE 99’s formulas, chosen specifically by David Beckham for their health-boosting properties, as a prominent sportsman. These natural protein-rich actives combine the essential constituents needed by hair and skin that can’t be synthesized by the body. Working to strengthen hair and beard fibres, energize and revitalize the body, and illuminate and smooth the skin. With dedicated involvement from the beginning, David Beckham has played an active role in every element of developing his brand, from testing in the L’Oréal labs to picking product names, fragrances and logo designs. In addition to shaping every detail of each product in the range, David also personally appointed some of the best names in the grooming game to collaborate with HOUSE 99, including, master barber Fabio Marquez (from Figaro Barbershop in Lisbon, Portugal), providing professional guidance and dynamic content for the brand’s own digital platform. HOUSE 99 members can register for exclusive content and membership privileges, and share their own looks with the brand via their Instagram account @house99 to be featured on the site www.house99davidbeckham.com. 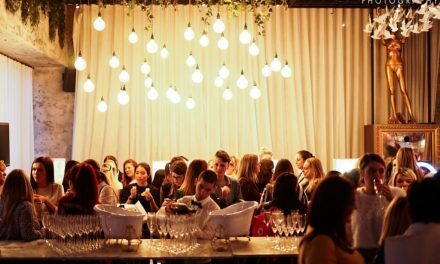 The range will roll out to other British retail stores and 19 countries from March 1st 2018.